At Health Depot, we want to make finding health and wellness resources easier. 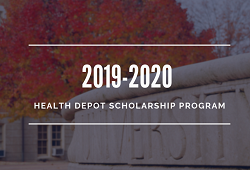 This spot is a compilation of tools, information and other interesting health and wellness sources for Health Depot members to aid in their research. Be sure to check back regularly for new updates! 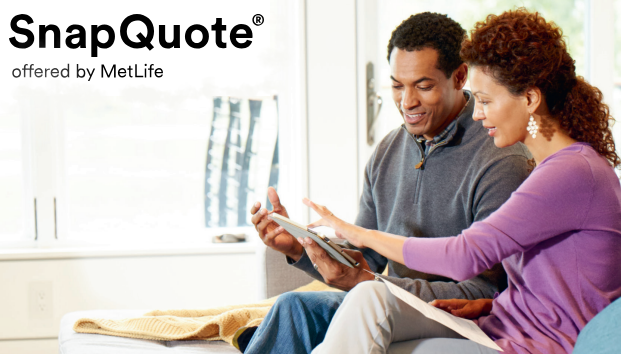 Health Depot and MetLife Auto & Home® are working together to provide savings for members on auto and home insurance through SnapQuote®. Learn more about this benefit here.